This Saturday, work on a new pilot project, promising to enhance quality monitoring of northern Australian mangoes and reduce food waste, kicked off at a North Queensland mango farm. 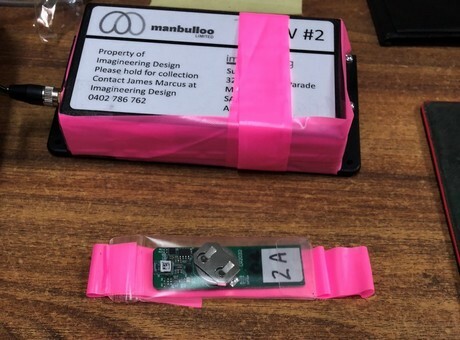 Blockchain experts Trust Provenance (T-Provenance) have implemented the solution at Manbulloo’s Horseshoe Lagoon property, south of Townsville, trialling their new monitoring technology as produce is loaded onto trucks ready to be sent to market. The $755,000 project collaboration between T-Provenance, Manbulloo and Growcom was awarded $272,700 in funding from the Cooperative Research Centre for Developing Northern Australia (CRCNA) as part of the organisation’s open funding call in October 2017. Since then, T-Provenance have been honing their platform tech and waiting for the mango harvest to hit full stride at the Burdekin property. 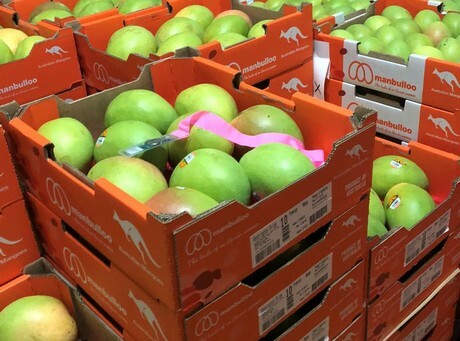 T-Provenance will use a network of sensors attached to fruit trays and pallets to track tens of thousands of mangoes on their journey from the farm to the retailer. The sensors will time stamp the fruit as it is boxed, then provide real-time data feedback on temperature and humidity. The data will help those along the supply chain better understand how various factors influence the quality of the fruit that ends up on consumer’s plates and provide retailers more information to help them reduce fruit spoilage and waste.